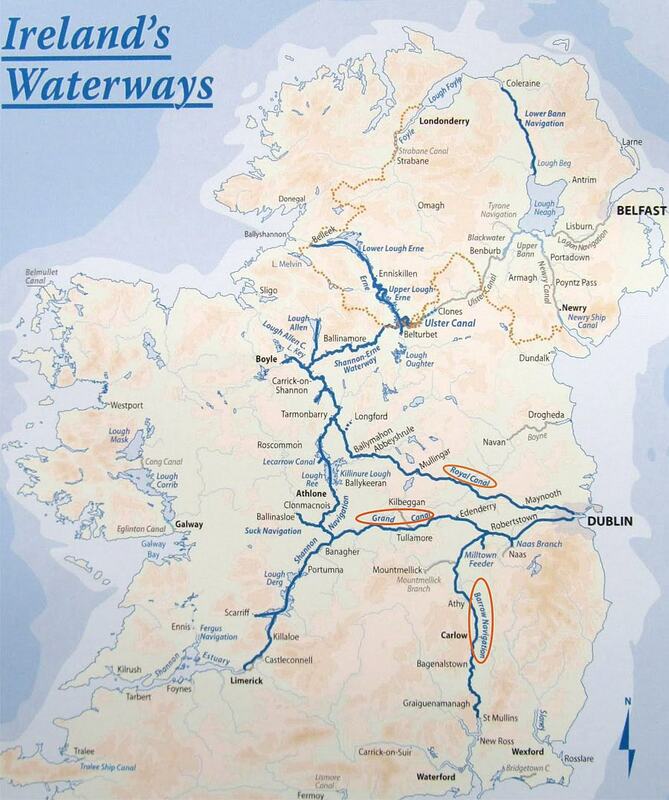 Masters and owners are advised that the winter mooring period finished on 31 Mar 2014 and Shannon Navigation Bye-law No. 17(3) now applies i.e. vessels should not berth in the same harbour for longer than the statutory period of 5 consecutive days nor more than a total of 7 days in any one month. Masters and owners are advised that the winter mooring period ends on Sun 31 Mar 2013 thereafter Navigation Bye-law No. 17(3) applies i.e. vessels should not berth in the same harbour for longer than the statutory period of 5 consecutive days nor more than a total of 7 days in any one month.